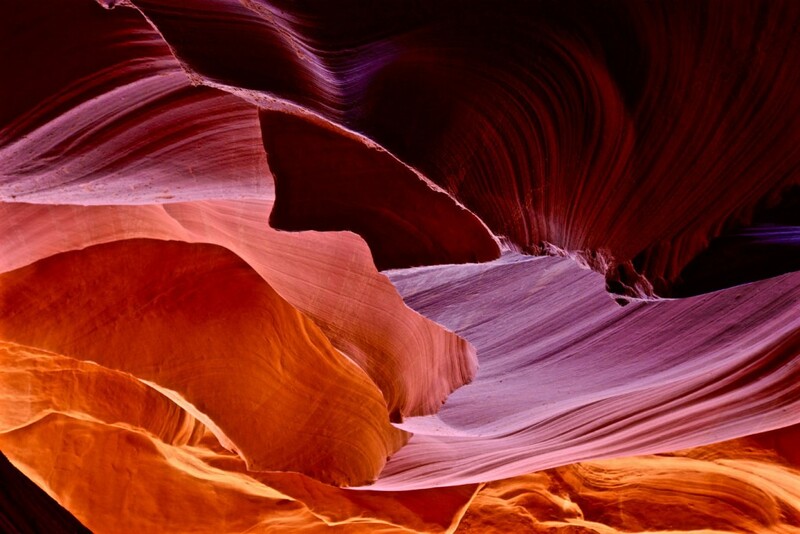 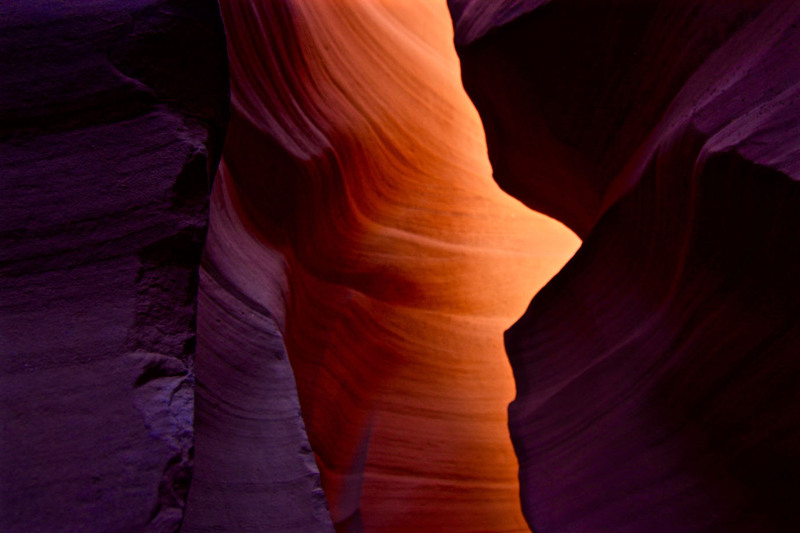 Antelope Canyon is a slot canyon next to Page, Arizona, United States. 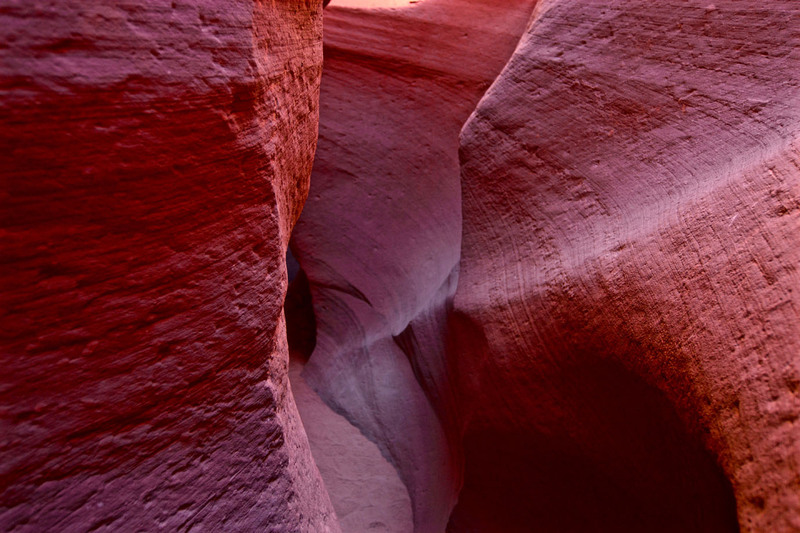 The reason for its name is that a long time ago herds of pronghorn antelope grazed in this area. 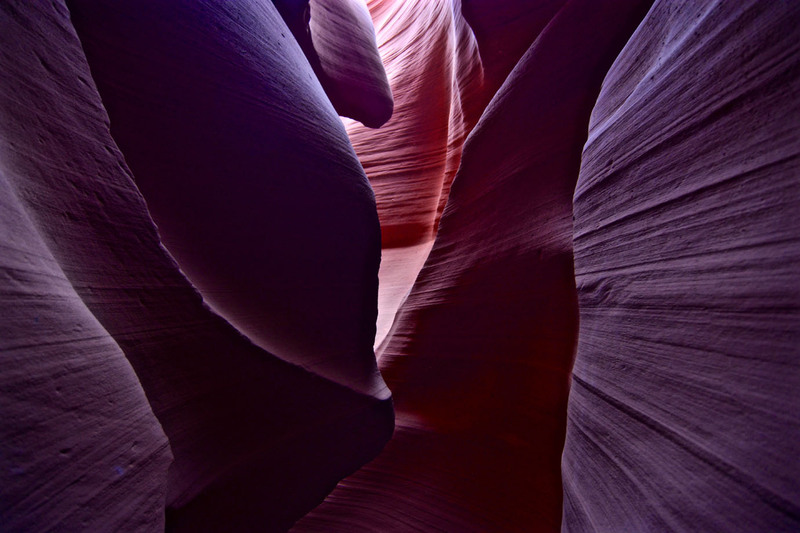 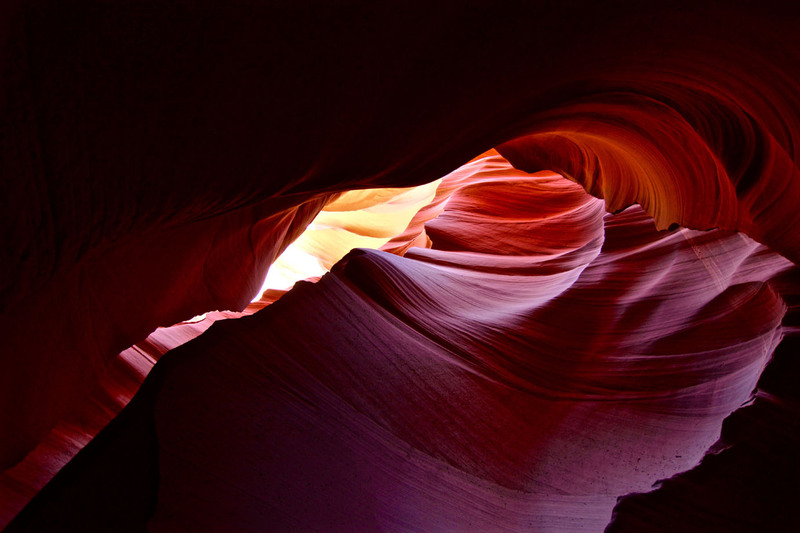 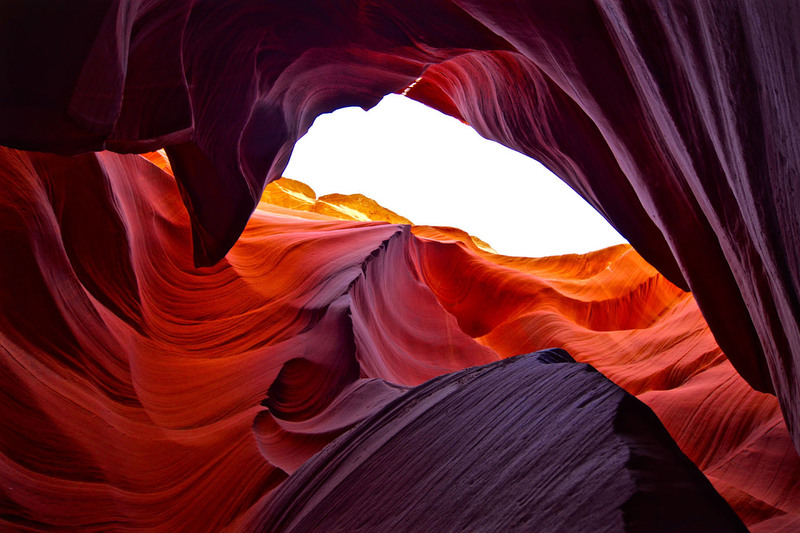 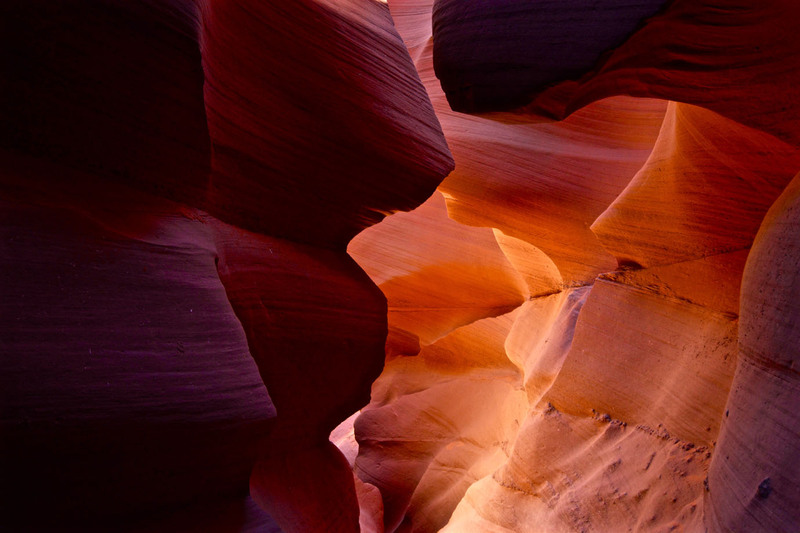 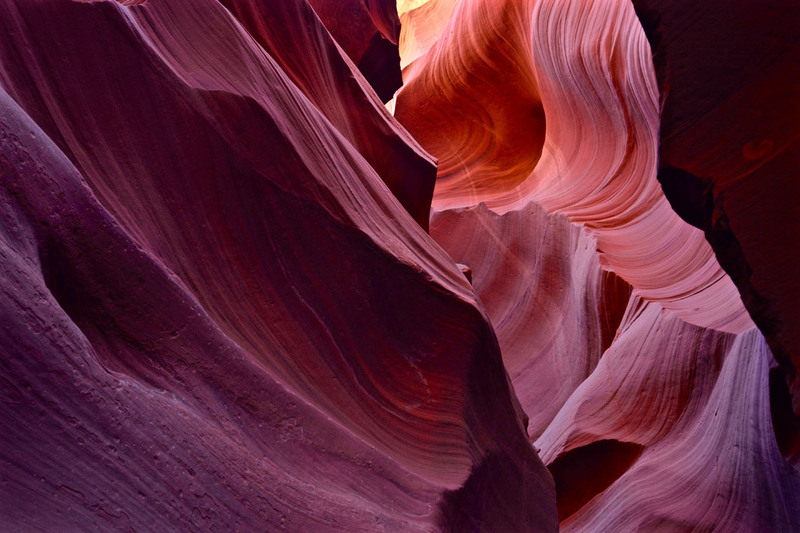 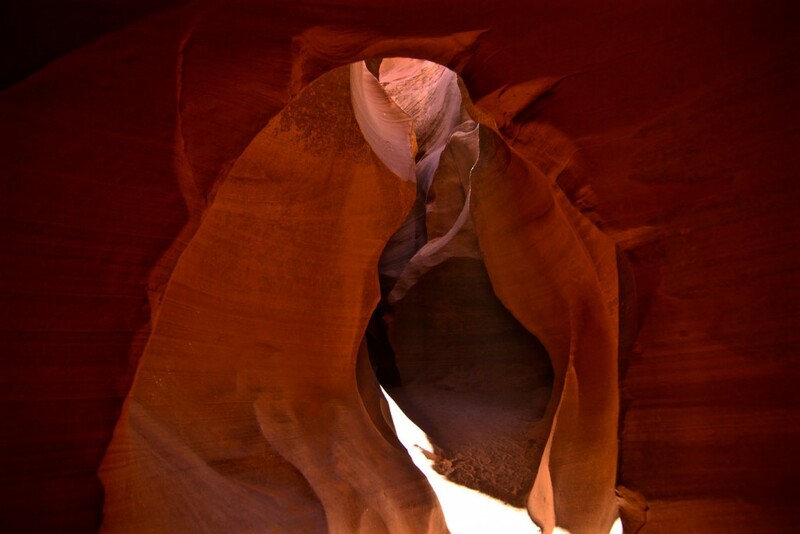 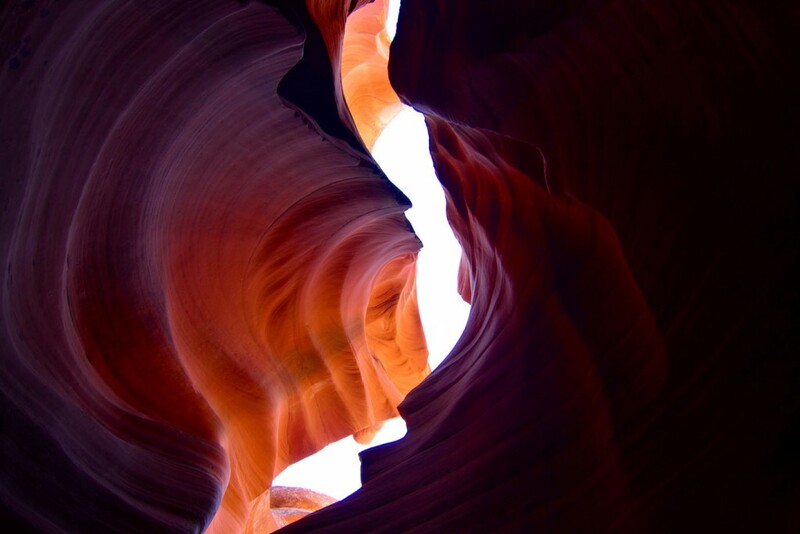 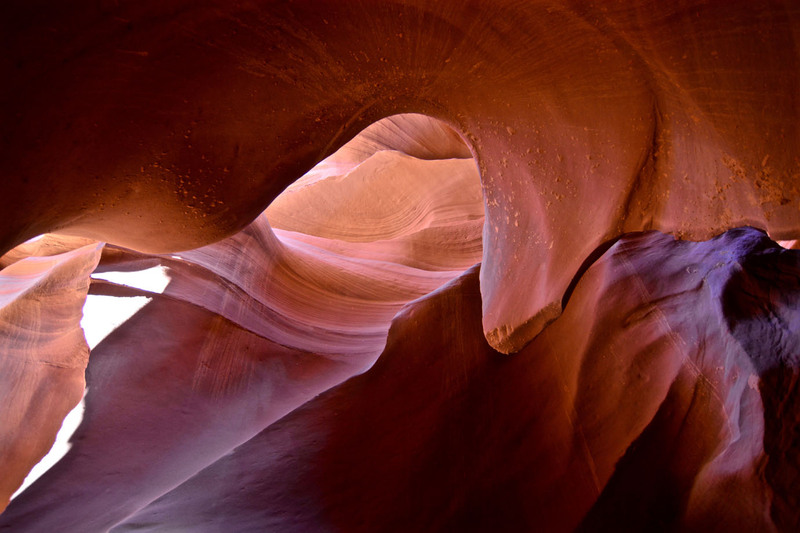 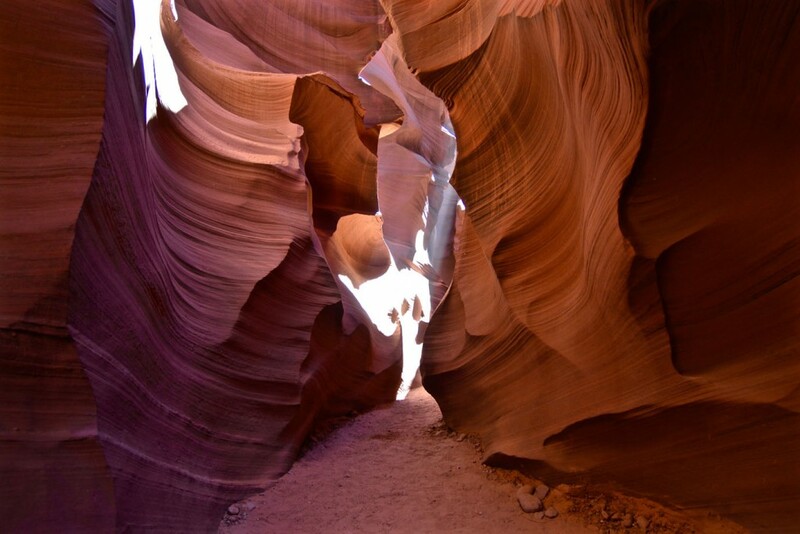 Fast-flowing flash flood waters carved Antelope Canyon’s vertical winding walls. 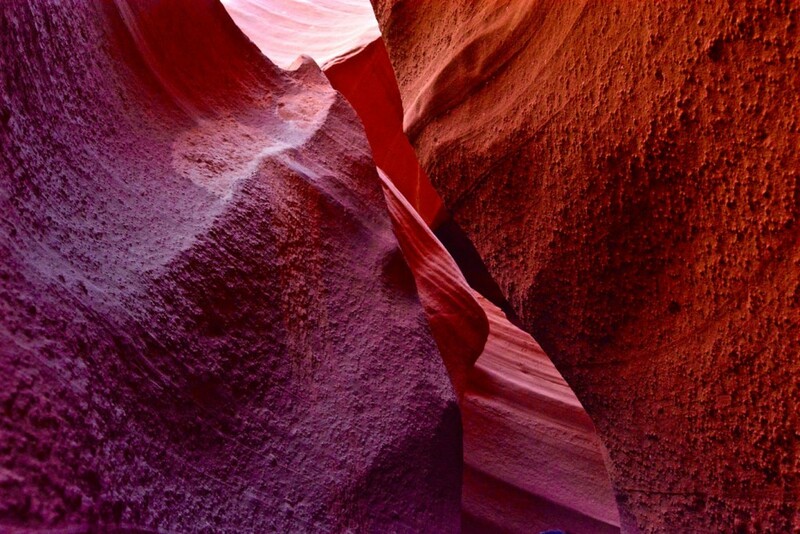 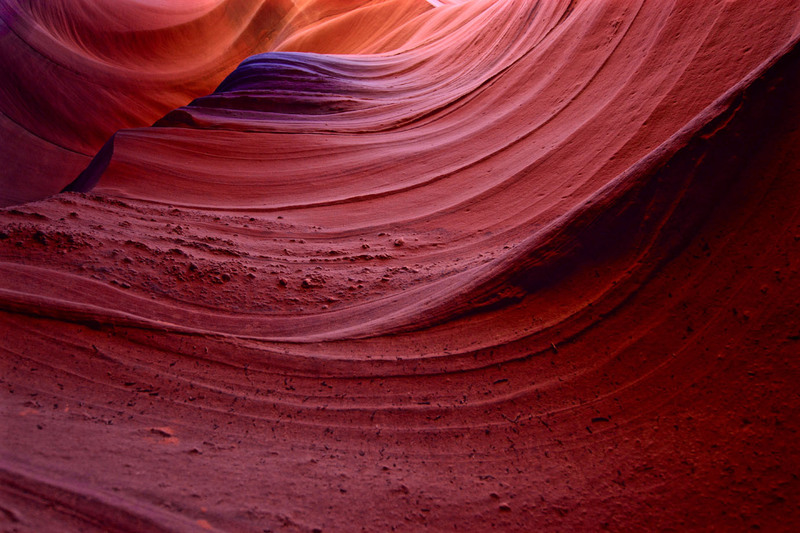 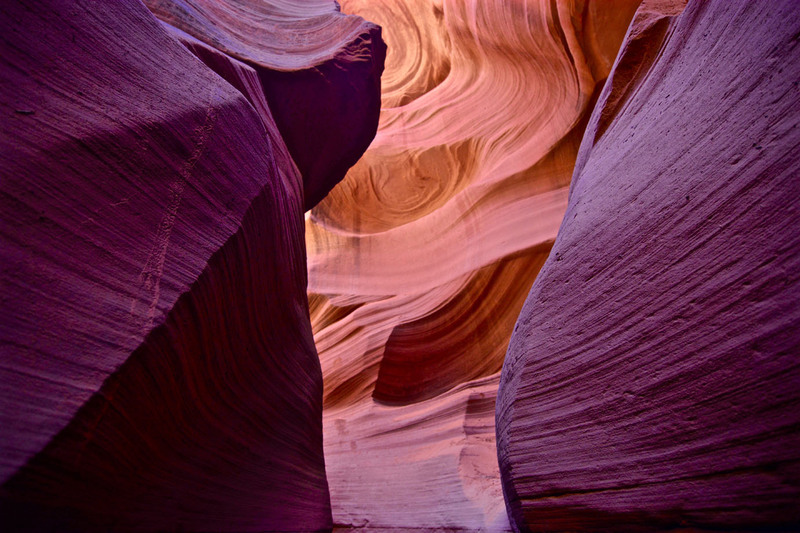 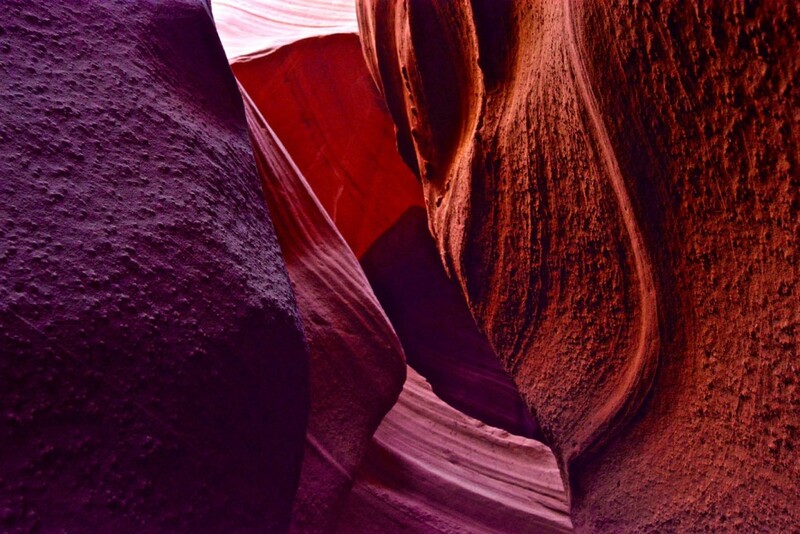 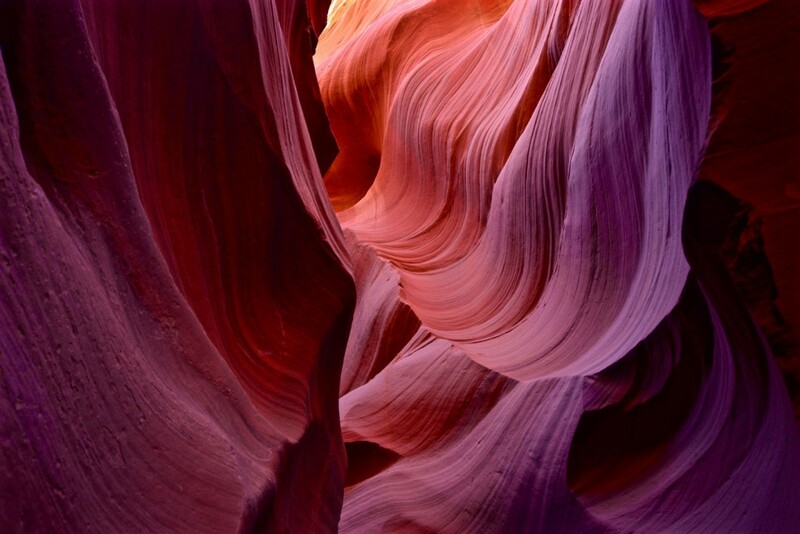 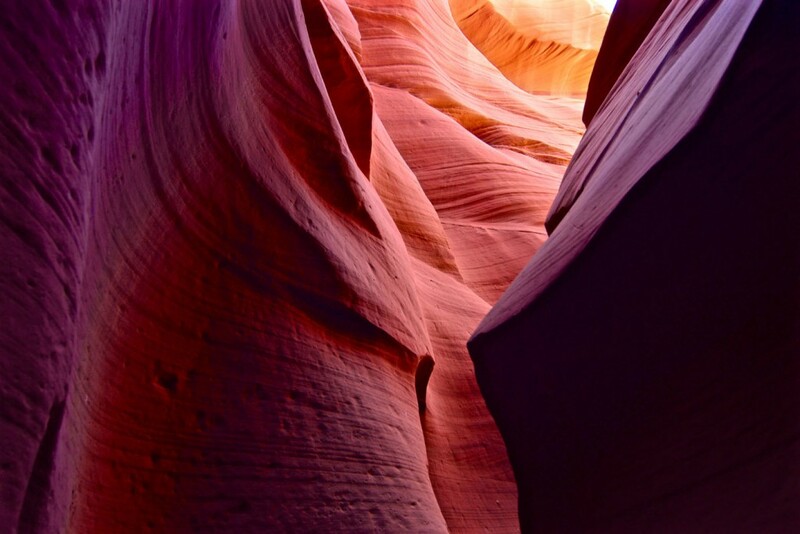 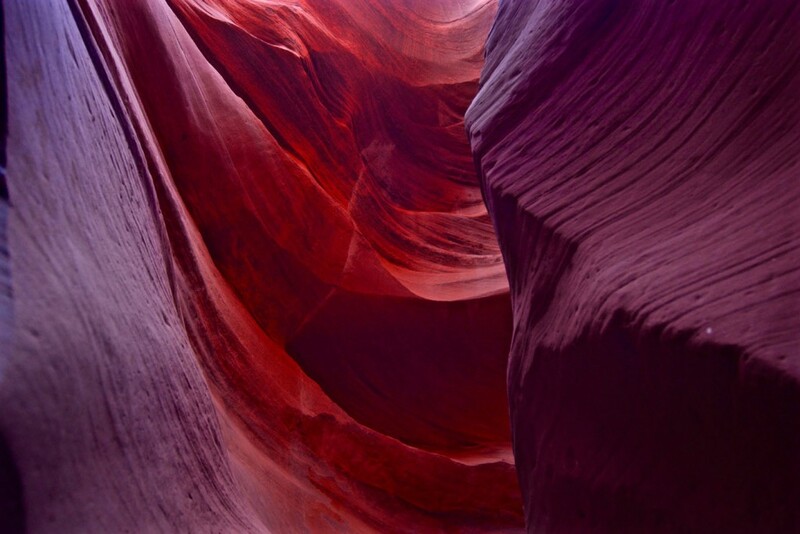 When the sun is overhead the sandstone appears in different layers of pink, red and orange. 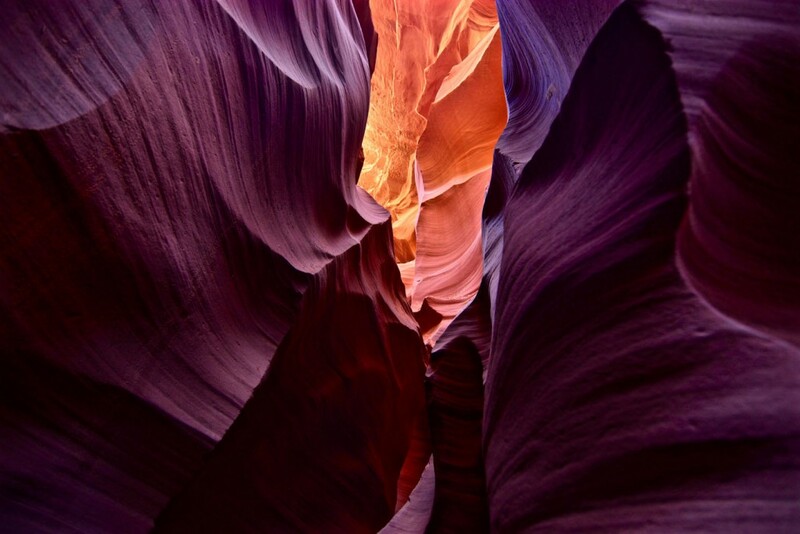 The result of these play of colours is so unbelievable beautiful that one should have seen it at least once in a lifetime.